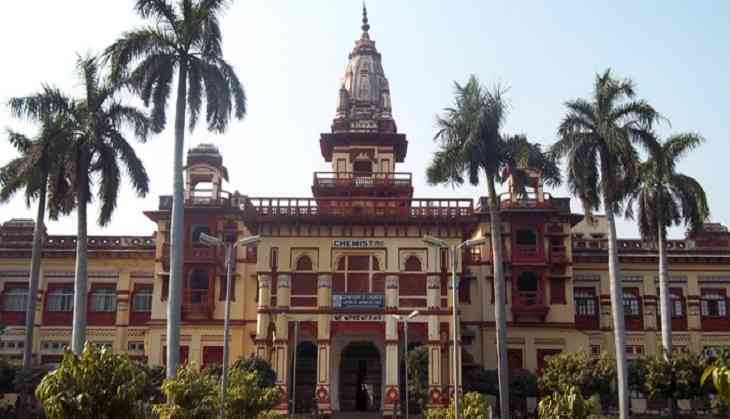 Security has been beefed up in the Banaras Hindu University (BHU) and one person detained following a scuffle between Sir Sunderlal Hospital's junior doctors and relatives of a patient on Monday. The patient apparently visited the hospital on Monday after she fell ill.
"From what we have been told by the hospital authorities, the family of the patient wanted the doctor to attend to her first. We are now further investigating the matter," said Varanasi's ACM First, Prem Pandey. After the doctors apparently did not fulfill their demand, the patient's family started protesting. They were reportedly joined by students of the varsity. Senior Superintendent of Police (SSP) Anand Kulkarni confirmed that the situation at the university was currently under control. "Now, the situation is under control. Today, the university administration conducted a meeting to plan their strategy. Such incidents should not get repeated again. In our presence, some medical students were seen trying to burn a bike. They were told to return to their respective hostels and maintain peace in the campus. I am hopeful that they are taking the matter seriously. An FIR will be lodged and we will investigate into the incident. Till now, we have detained one person," Kulkarni said.